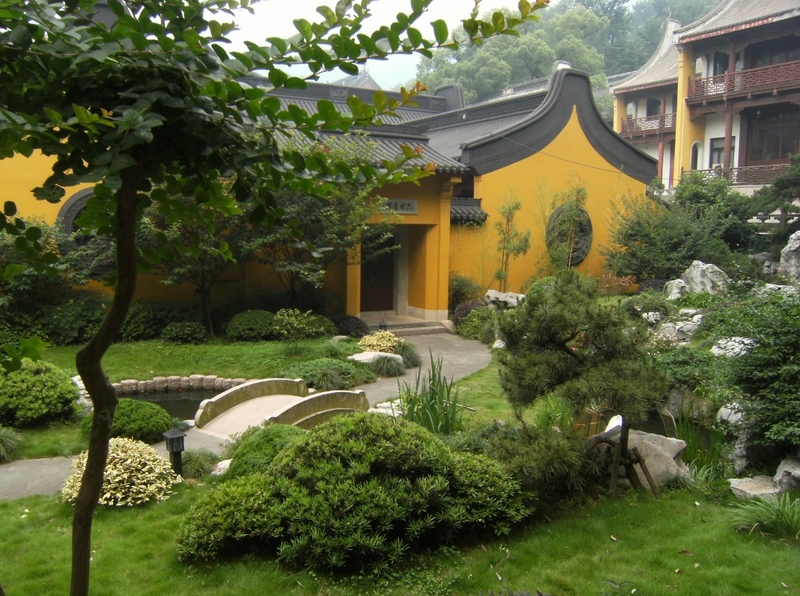 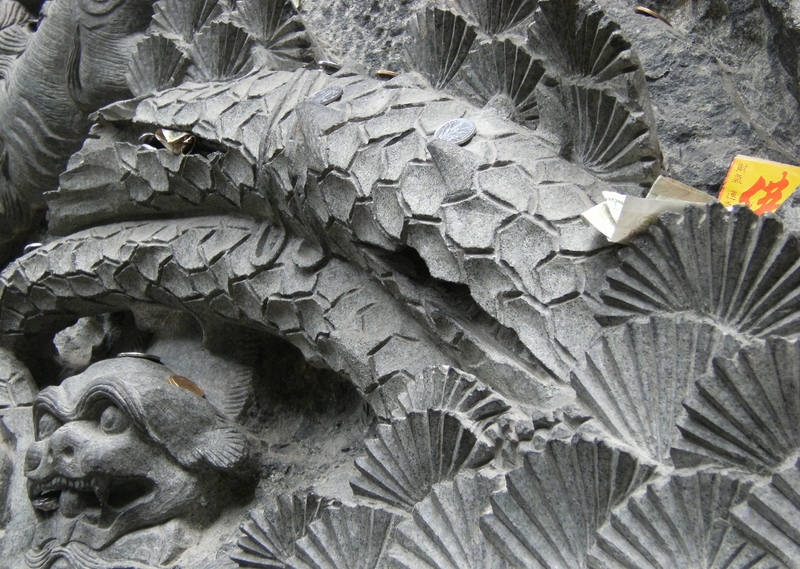 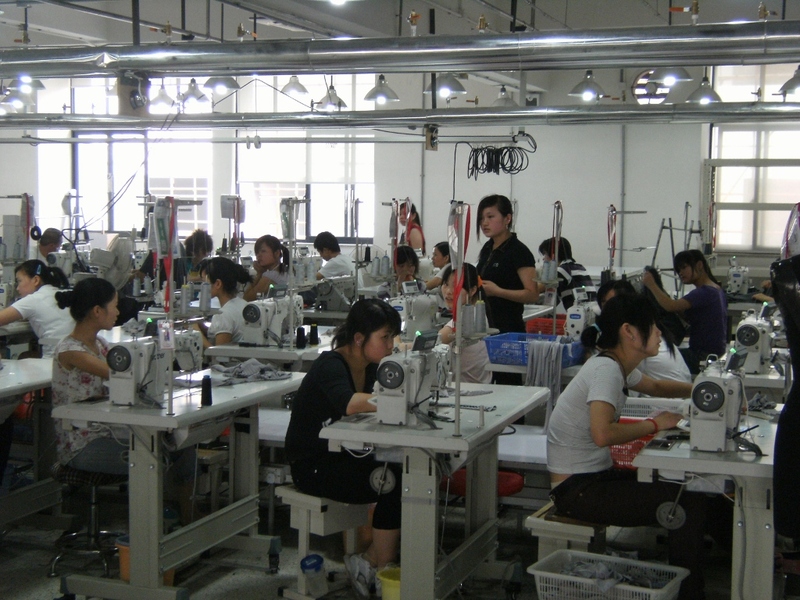 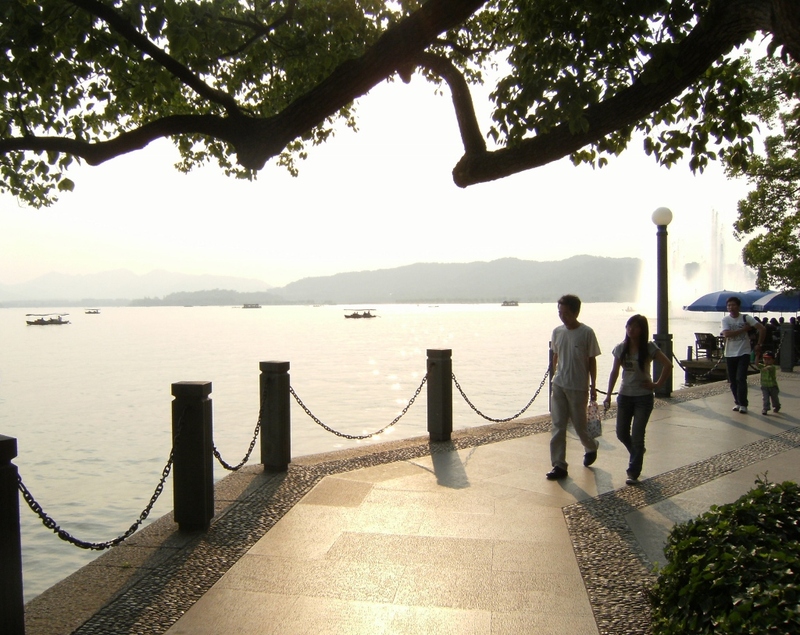 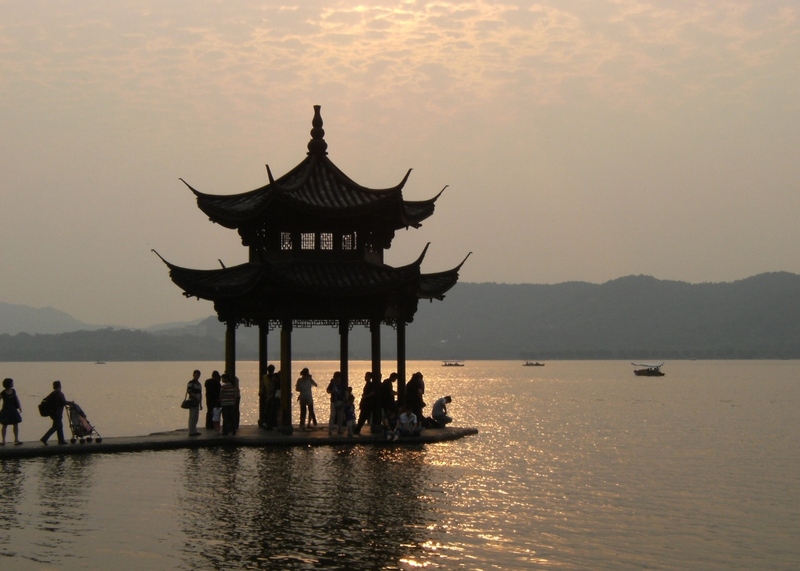 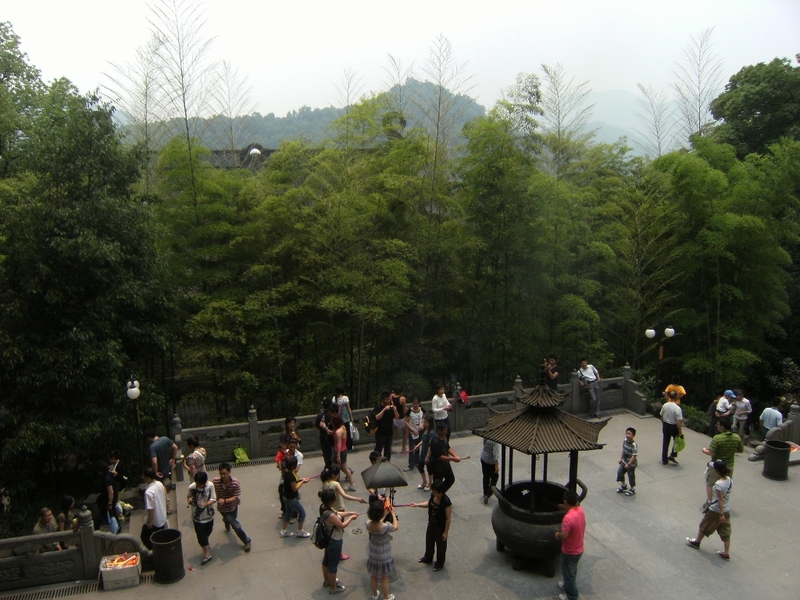 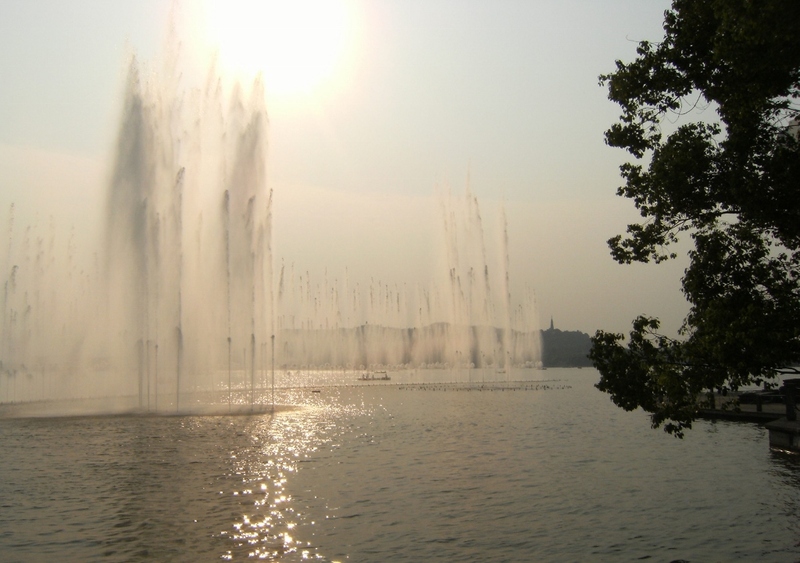 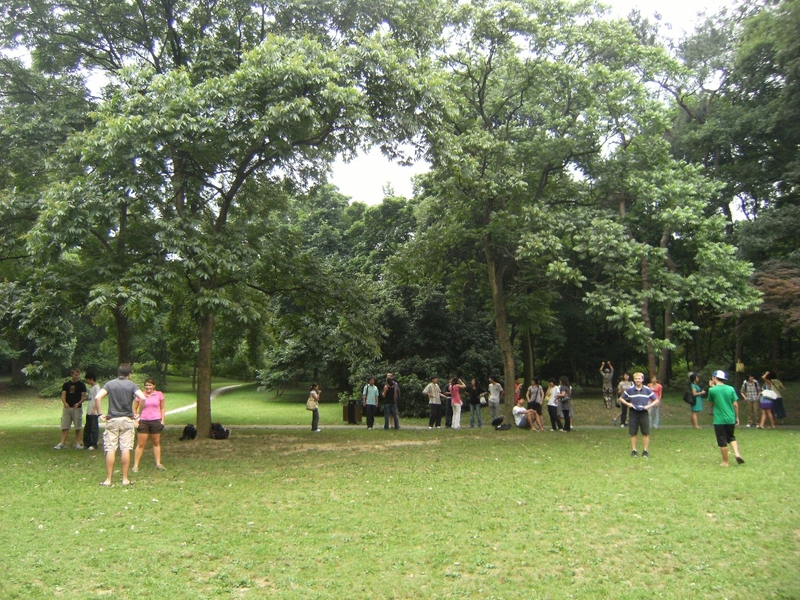 Hangzhou’s main attraction – a lake with a choreographed water show, waterfront park, and high end shopping district. 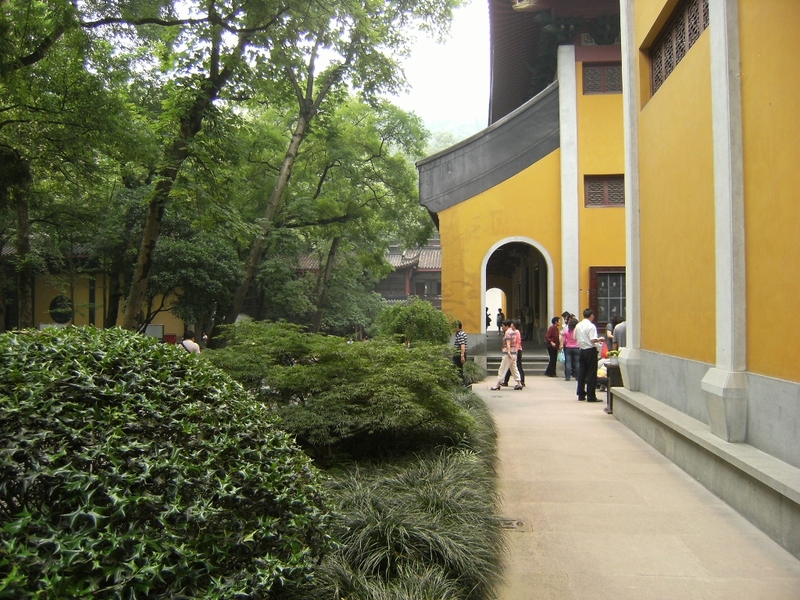 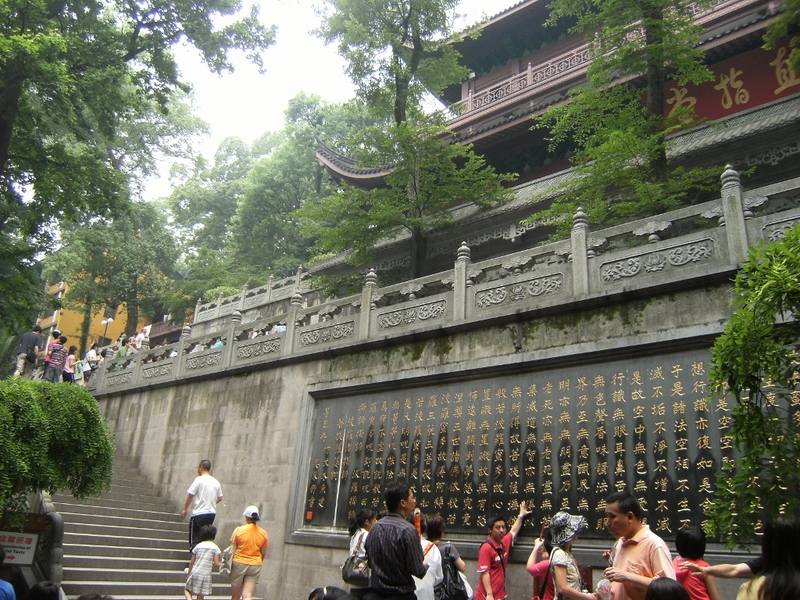 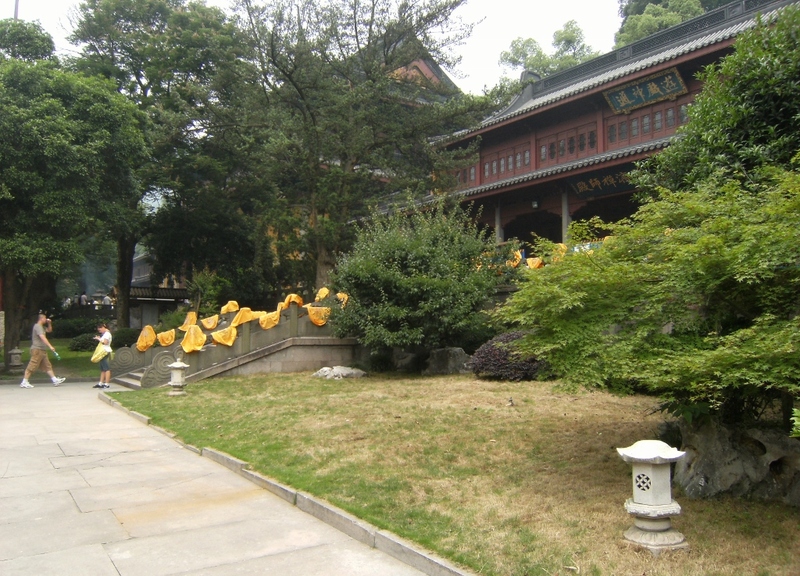 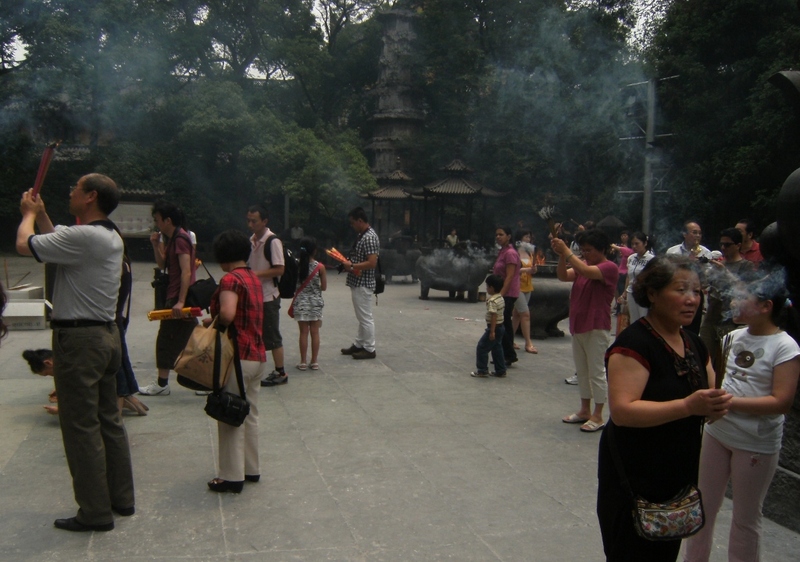 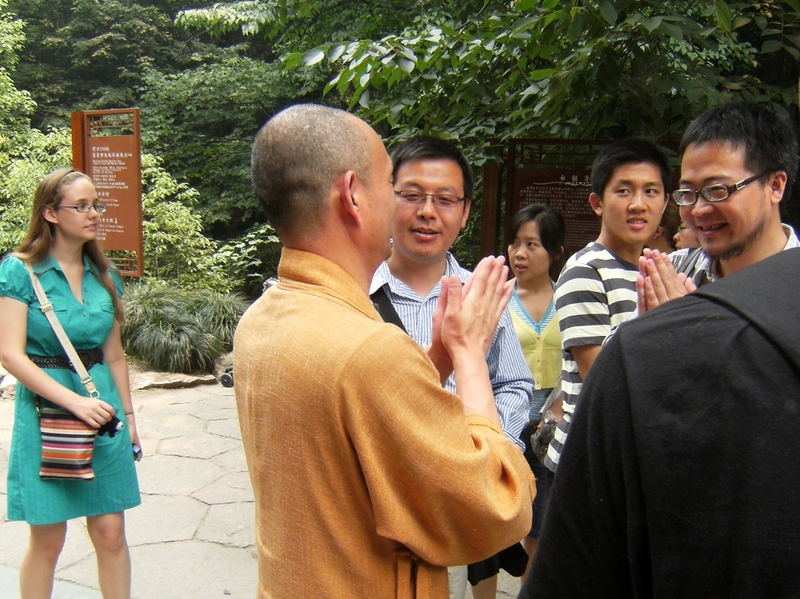 Buddhist temple in the Wulin Mountains. 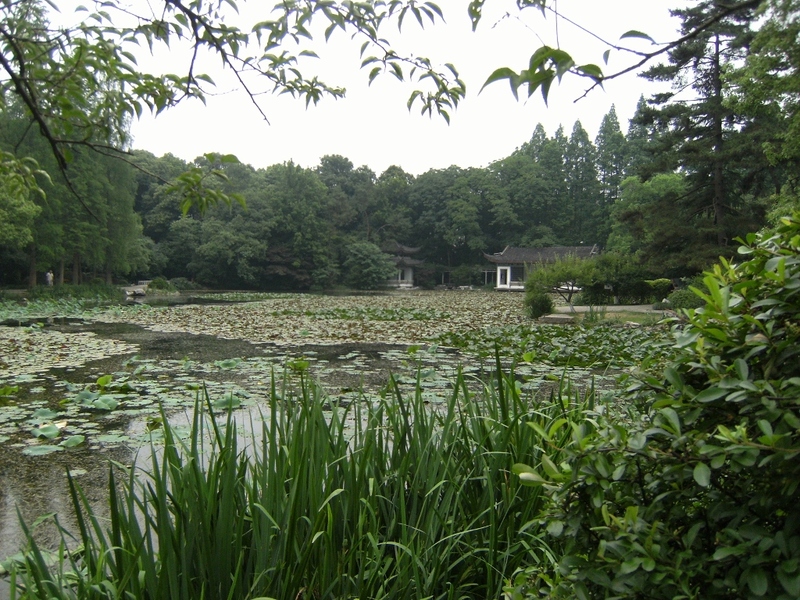 Botanical gardens with lotus pond and grassy fields good for playing football.